Here it is. 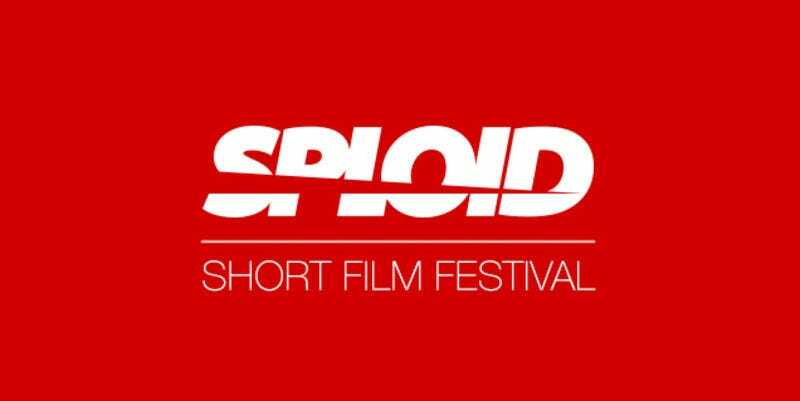 We’ve taken everything into consideration and made our selections for finalists for the Sploid Short Film Festival. It’s a combination of films that will make you laugh and smile and cry and wonder a little bit about the future. Judging the finalists will be an esteemed panel of jurists involved in the film industry. Rel Schulman is a writer/director and half of Supermarché. Their next film, Nerve, a NYC thriller starring Emma Roberts and Dave Franco, comes out next spring. Janicza Bravo is an LA-based filmmaker and photographer whose work includes the short film Gregory Go Boom, which premiered at Sundance. Jesus Diaz is the former editor of Sploid and currently head of Gawker Media’s video production. Matt Hardigree is the former editor of Jalopnik and the current Executive Editor of Gawker Media for Publishing Partnerships. He’s also a writer, filmmaker, and producer of the Jalopnik Film Festival. Casey Chan is the current editor of Sploid. A big thanks to all the filmmakers who participated and everyone who watched their work, we hope you all enjoyed it as much as we did.